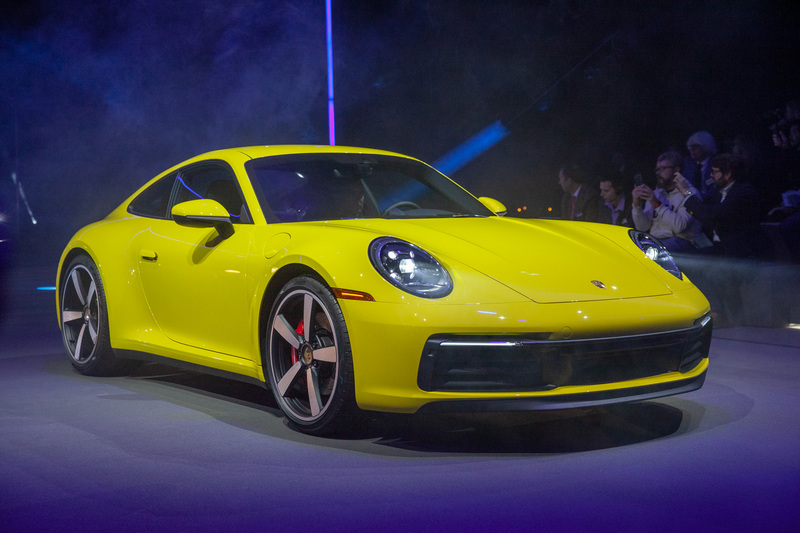 The 2018 New York Auto show has over a 1,000 cars on hand. 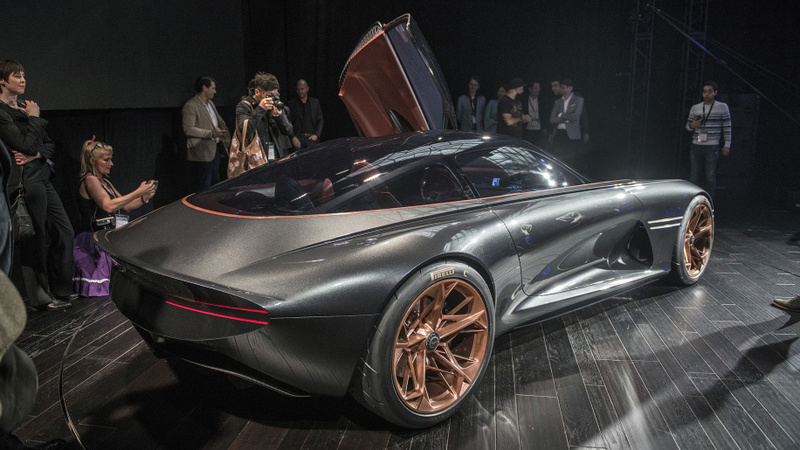 While many auto shows are known for showing off the hottest concepts, the New York show is more well-known for highlighting cars that will be available for purchase in the near future. 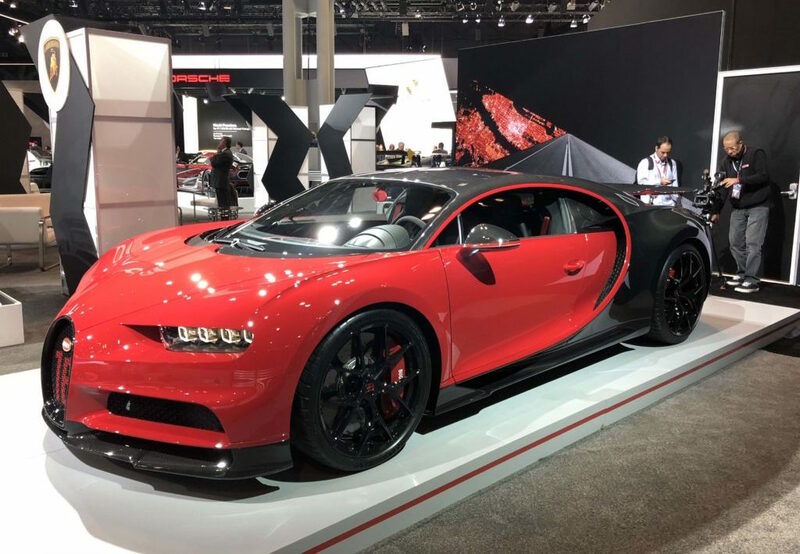 As such, it should come as no surprise that the 2018 New York auto show featured some truly amazing exotic cars on hand. 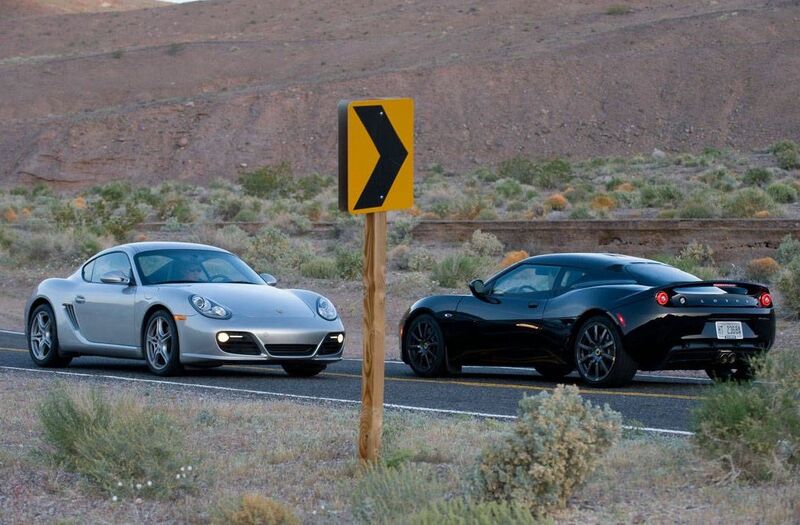 Many of these cars can already be bought, although you may have to wait a bit for delivery. Anyways, let’s dig into some of the best hypercars put on display at the 2018 New York Auto Show. For the first time, the Chiron Sport has made its way to the United States. 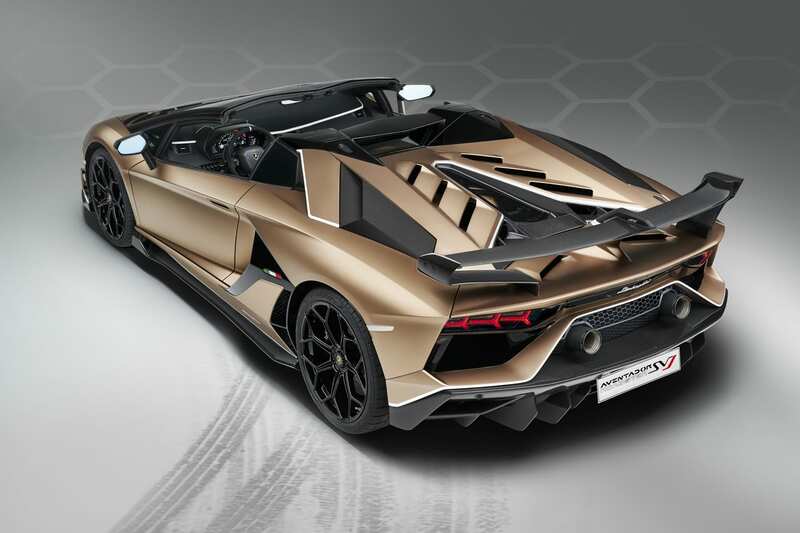 This hypercar is well-regarded among automobile enthusiasts, owing to its ridiculous 1,500 horsepower and overall high performance. Who knows how fast the Chiron Sport can hit sixty but the regular (and slower) hits 60 in a mere 2.5 seconds. 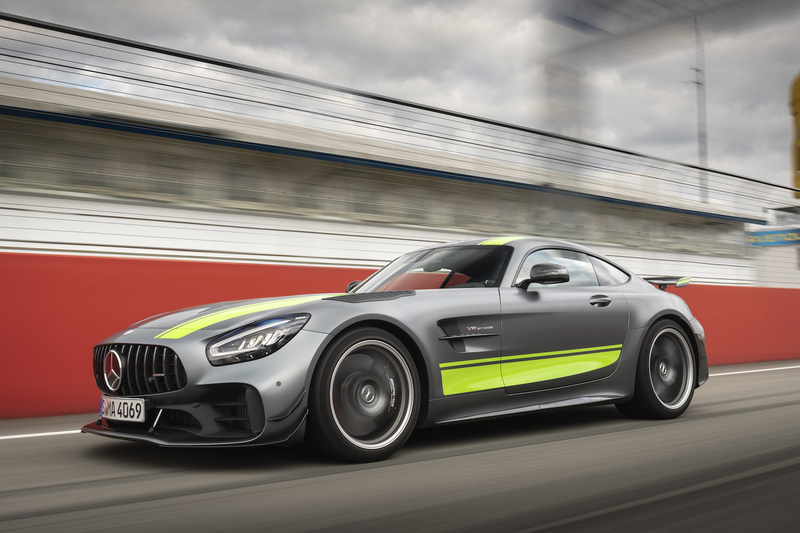 Expect the Sport model to be even faster. 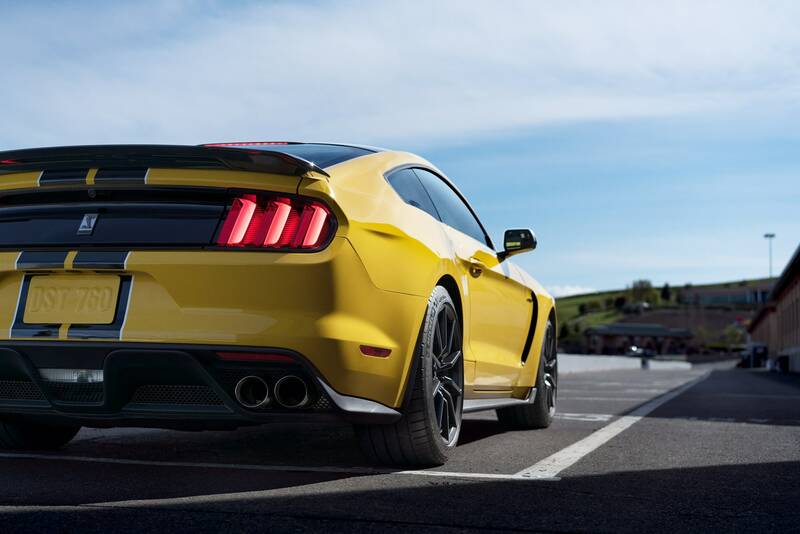 Indeed, it should be among the fastest production cars in the world. 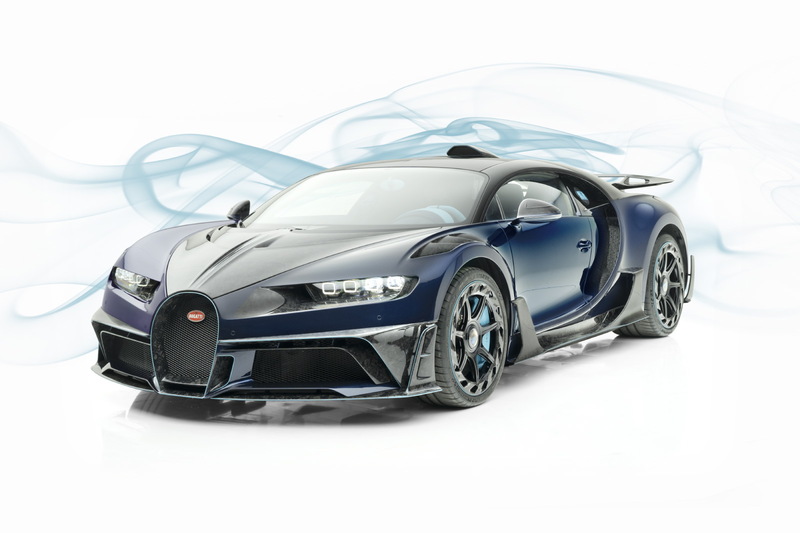 Bugatti has been establishing itself as arguably the premier hypercar builder. Their cars are extremely expensive, sure, but you get a long bang with your many bucks. You may not have heard of the British automaker Ultima. However, you’re almost certainly aware of their influence, even if subconsciously. Back in 1991, Ultima sold two Mk3 kits to McClaren, which later used them as inspiration for their first F1. The rather compact Ultima EVO Coupe was on hand in New York. 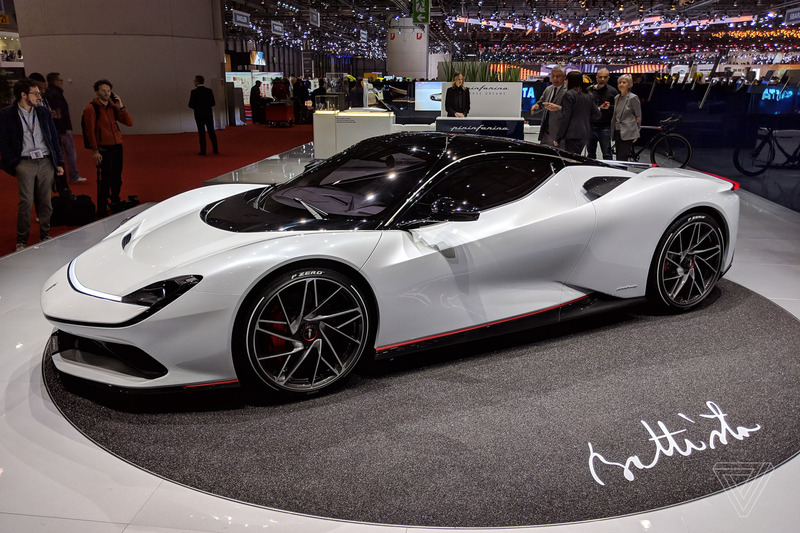 With over 1,000 horsepower and 920 ib.-ft torque cranking out of the LS V8, this hypercar is expected to hit 60 in just 2.3 seconds. 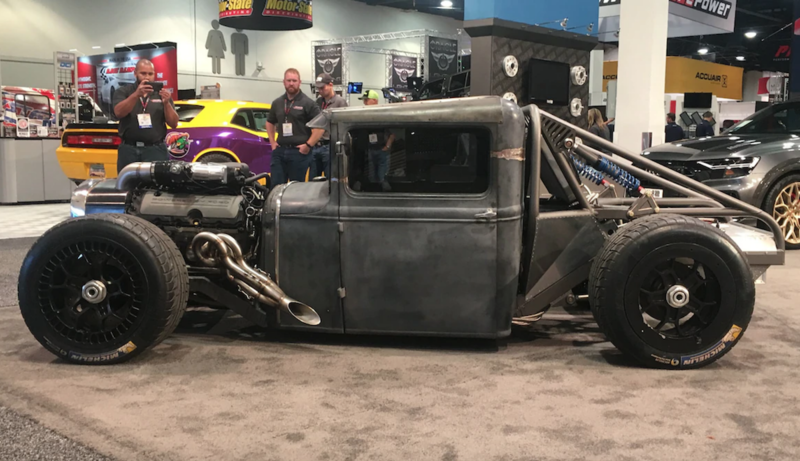 Expect this car to handle itself well on both the road and at the drag strip. Let’s be honest, when you think of high-performance hypercars, Hyundai is not the first name that comes to mind. 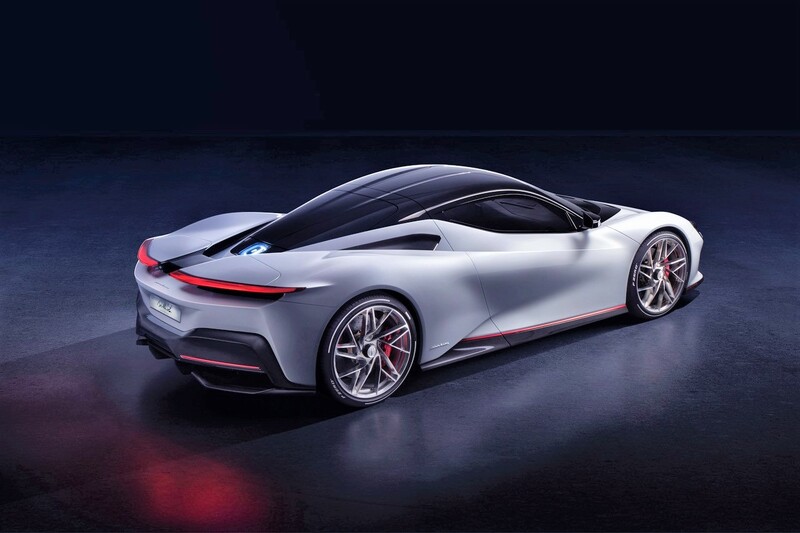 However, the Korean automaker is getting quite serious with its luxury and performance line “Genesis”, and if they bring the Genesis Essentia to life, they’ll have a high performing, cutting-edge EV hypercar in their portfolio. The Genesis Essentia should be able to hit 60 in less than 3 seconds. This would make it faster than many Ferraris and Lamborghinis. However, what’s drawing the most attention, arguably, is the roof. Yes, the roof. It’s a solid bubble roof that allows for complete viewing. If this roof ever makes it to production, it’ll offer a lot of freedom offered by a convertible, minus the wind and elements. Most of the cars we mentioned are already entering production, but not the Genesis Essentia. However, given the overwhelmingly positive reception at the New York auto show, don’t be surprised if this car actually hits the roads in the future. When it comes to manufacturing, Sweden is perhaps most well known for their build-your-own furniture. Koenigsegg might just change that. The Agera RS and Regera hypercars were both on hand and drew a lot of looks. 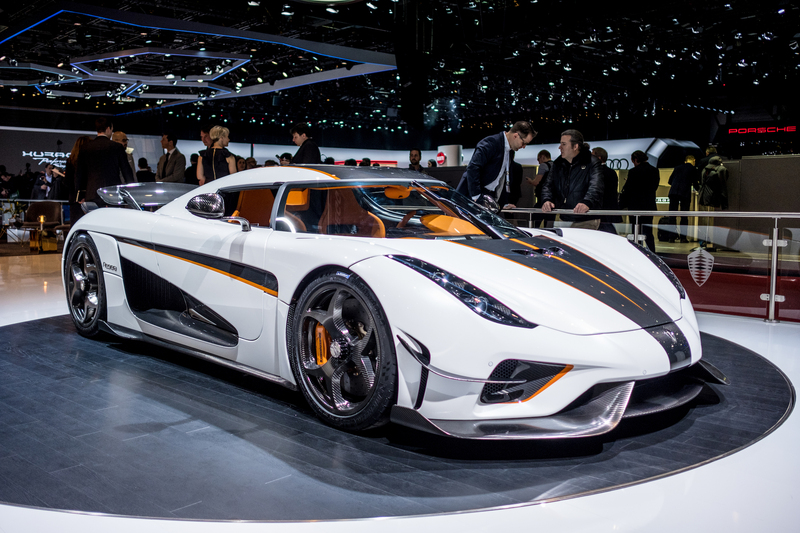 The Regera, in particular, could help Sweden close the gap with their Italian and German rivals. Featuring a modern and aggressive body and 1500 hp produced via a DOHC 5.0-liter V8, the Regera could become a favorite among those with millions to spend on hypercars. 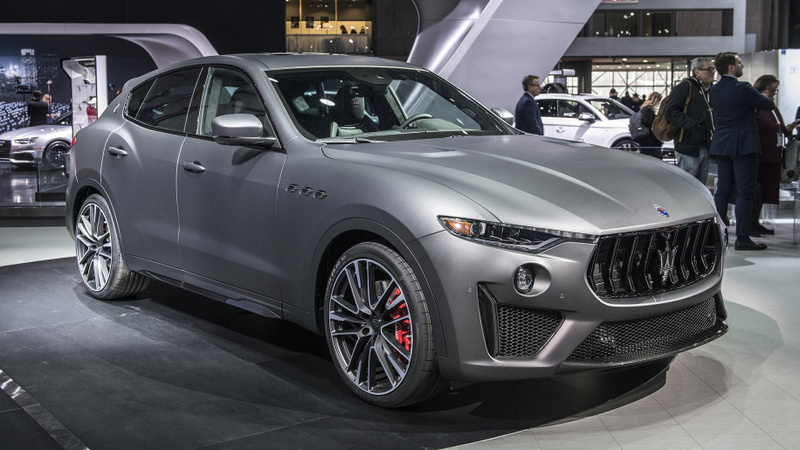 Maserati is looking to join the upper echelon of the performance SUV market. The Maserati Levante Trofeo offers all of the comforts and functionality of a high-end SUV but features a near hypercar performance. Powered by a 3.8 liter Ferrari V8, the car cranks out a very respectable 590 hp and 538 lb-ft of torque. This enables the Maserati Levante Trofeo to high 60 in just 3.7 seconds. 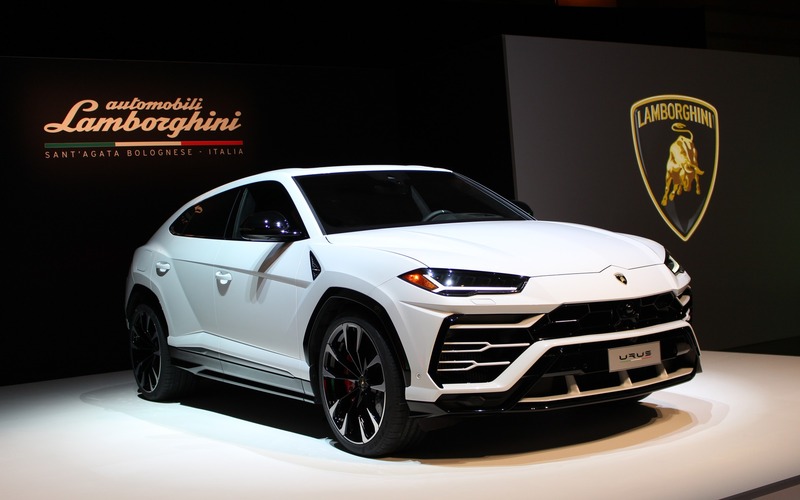 Yes, there are faster hypercars out there, but the Levante Trofeo is among the fastest conventional engine SUVs around. 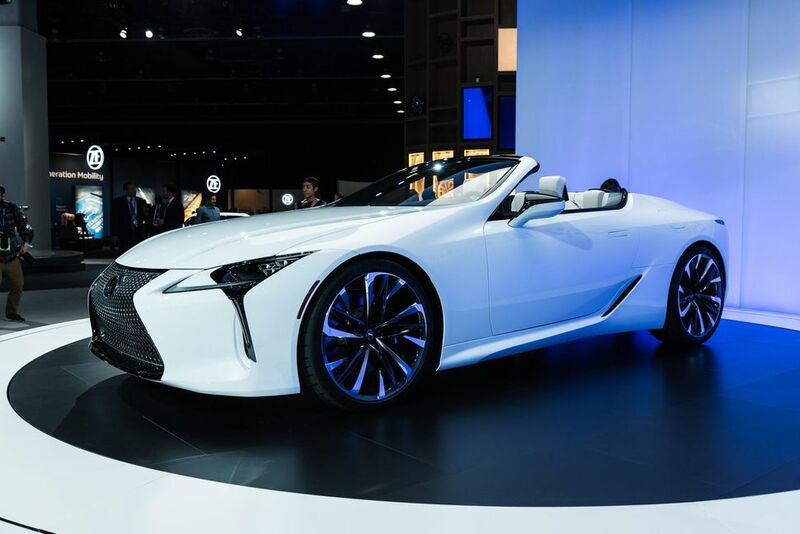 As we already mentioned, the New York Auto Show is mostly for automobiles and technology that will soon be entering the market. That makes the technology reveals especially interesting because we’ll probably be able to get the tech via upgrades in the near future. Let’s look at some of the most interesting reveals. Subaru unveiled its DriverFocus tech, which will monitor drivers and their facial expressions. If the car notices that you’re nodding off or are distracted, it will warn you. Further, the car will automatically recognize a specific driver’s preferences for the infotainment system, climate control, and other amenities. Meanwhile, Nissan highlighted their ProPilot semi-autonomous tech. When equipped with the affordable Nissan Altima, it may soon be possible for people to acquire Super Cruise and Autopilot features at a reasonable price.